Futon mattress, futon furniture, and futon beds originate originally from Japan, which may be considered the futon’s home country. The Japanese may like to use the classic Tatami mats as the basis for this type of bed or mattress, but since futon mattresses are quite comfortable in themselves, this is not a necessity. Futon mattresses are very durable and easily conform to the body shape of the sleeper. These mattresses are thin and very portable. They can be folded and stored when not in use, making them perfect for traveling. Japanese Futon mattresses are thinner than American Futon ones, but both are portable and can be put directly on the floor for sleeping. The Futon mattress is made of cotton, foam, spring, or sometimes all of them. The good thing about these mattresses is that they can be used as a bed and can be laid on a sofa as well. You must be thinking that this mattress is very thin and portable and must not be as comfortable as others. 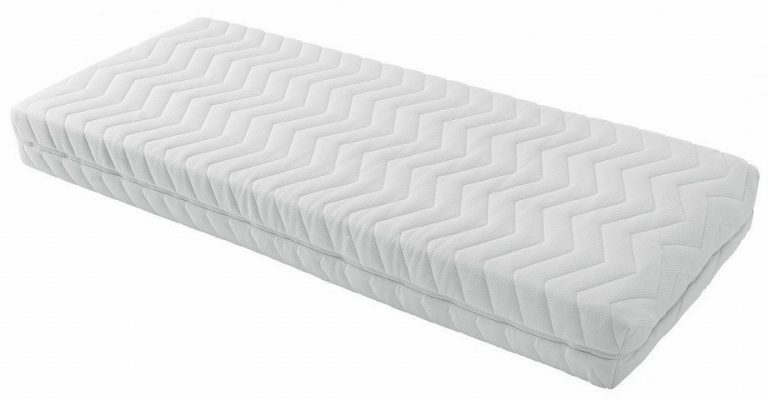 However, a Futon mattress is very comfortable and some of the newer designs are equipped with innerspring and pocketed coils to increase the comfort level. 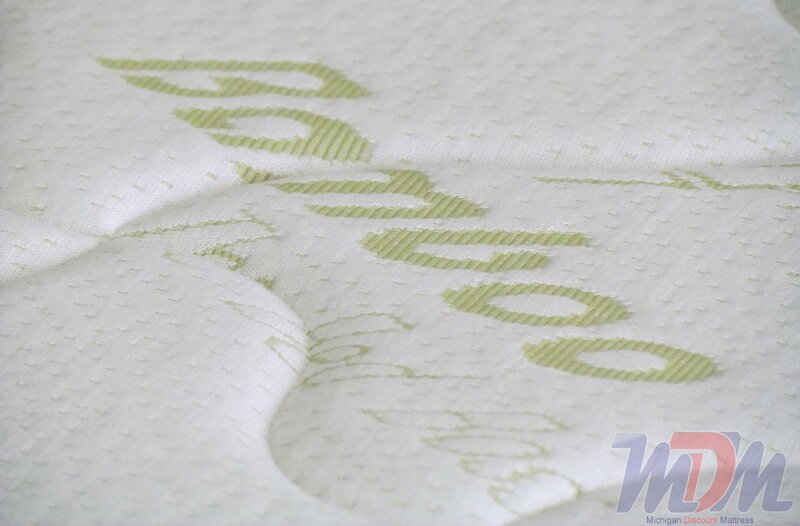 The mattress also offers an amazing sleeping experience and doesn’t compromise on quality. One of the best features of a Futon mattress is that it’s very portable and saves a lot of space. You can place it directly on the floor and when it’s not in use, you can fold it and store it anywhere you want. This way, you’ll have plenty of space for keeping other things in the room, particularly if the room is small. You also don’t have to worry about its storage because it is very compact. The Futon mattress can be used both as a bed and a sofa. This makes it a good investment as you can take different uses from it. 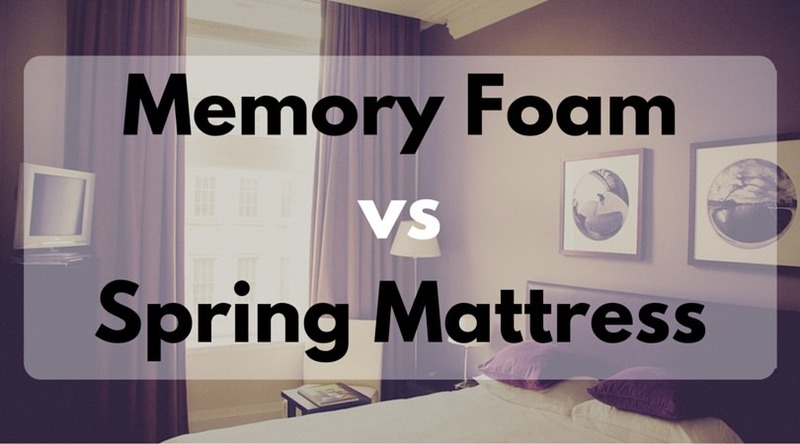 The mattress is ideal if you feel large sofas are big and heavy and occupy a lot of space. 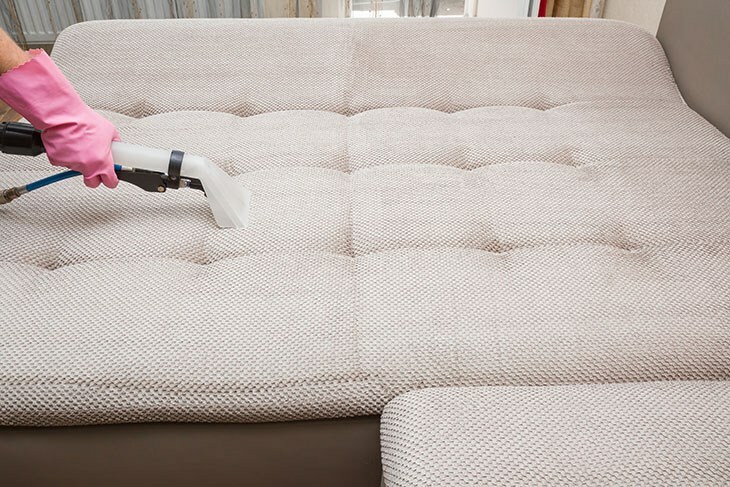 If you have guests over at your place, you can easily use the mattress as a sofa and at night, lay it on the floor to sleep over it. Futon mattresses are also great for those who often face backaches and joint pains. This is why it is preferred to sleep on floors because it helps keep the spinal cord aligned. 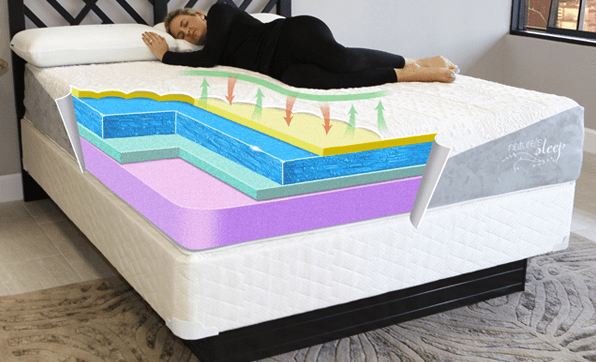 A Futon mattress is, thus, ideal as it allows one to sleep close to the ground and improves many health conditions related to the back and spinal cord. The Futon mattress is very affordable and is overall an excellent investment. 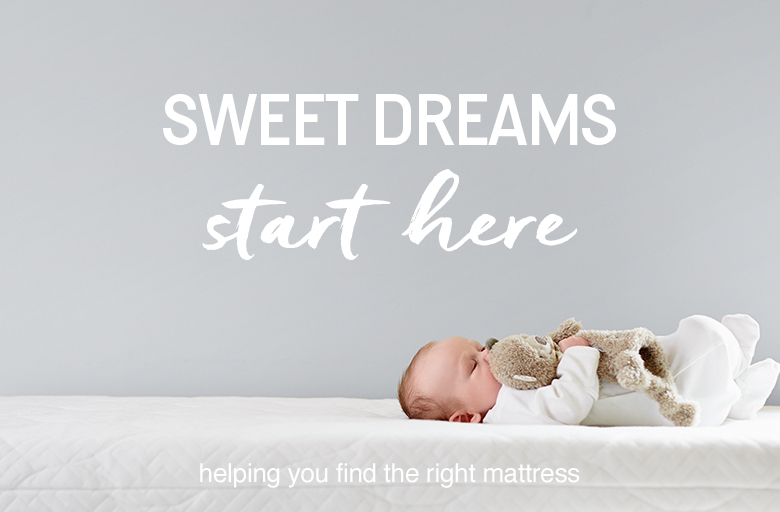 It is very reasonably priced and is much cheaper than many other mattress brands. The good news is that if your Futon mattress gets old, you can change it with a new one by just unzipping the mattress. To get a new mattress, you just have to exchange it with a new Futon mattress. 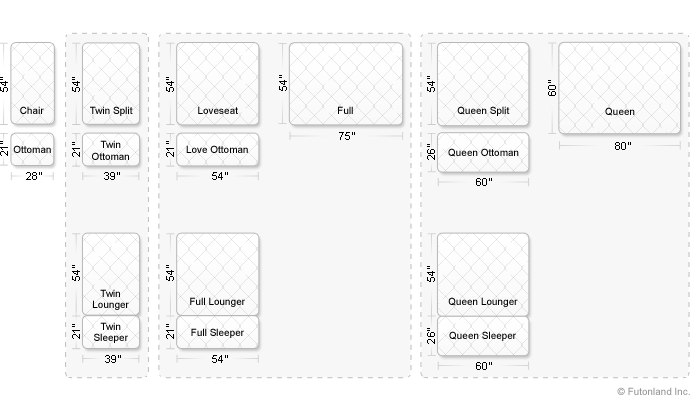 Full-size futon mattress is the best as an everyday couch, while the queen sizes the best for an everyday bed. Both Full and queen size futon mattress have 2 seats (3 on full bi-fold, 4 on queen bi-fold). Comfortably sleeps 2 adults (for loveseat and queen split with optional ottoman only). 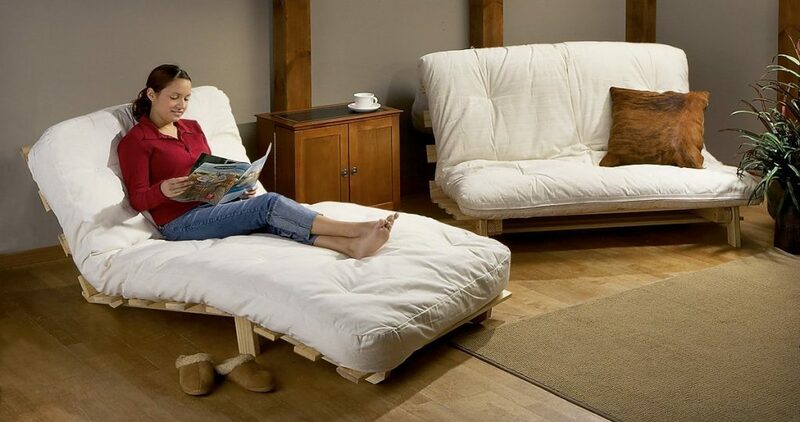 In the full-size futon mattress, both the frame and the mattress are smaller and will easier convert to a futon. While the queen size will make it more comfortable if more than one must sleep. The queen lounger and the full lounger are just perfect for anywhere when space is at a minimum. 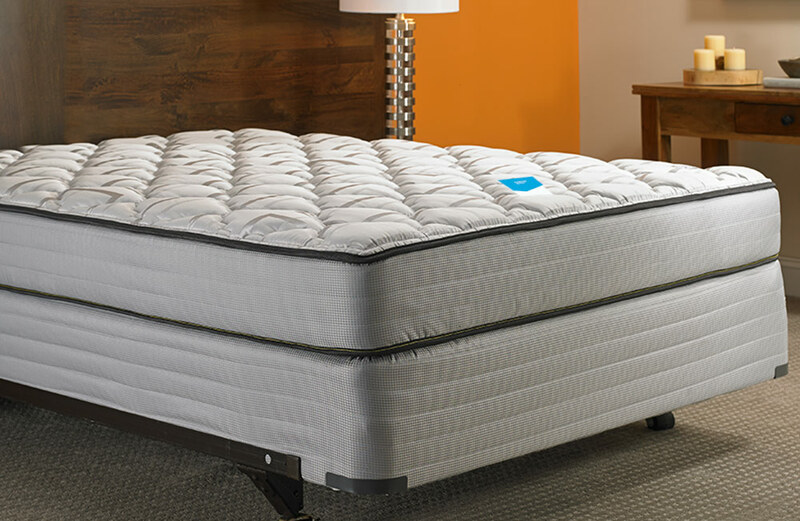 All good mattresses require maintenance, and to ensure maximum comfort, the futon mattress should be “exercised” on a regular basis. 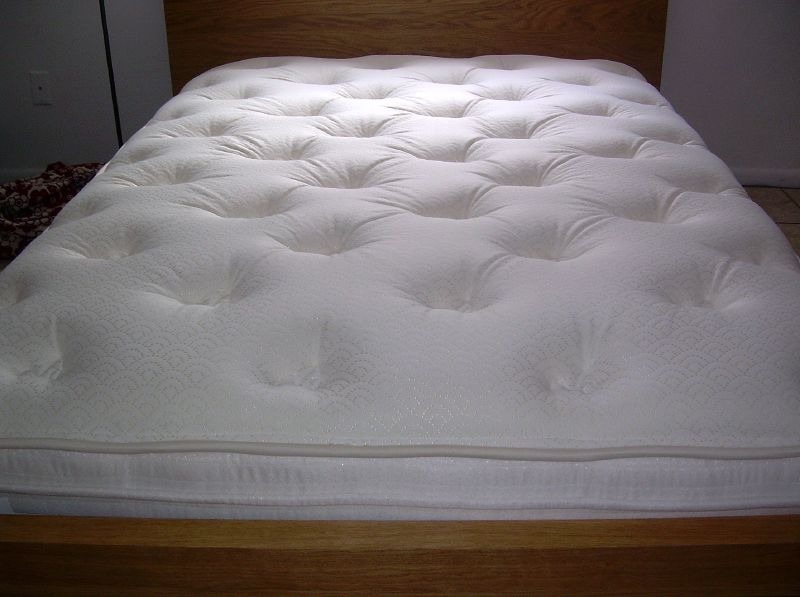 Turn the mattress over, shake, roll and hit the mattress so the contents are aired and leveled. 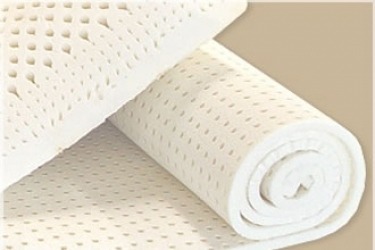 Also ensure good ventilation as moisture will reduce the mattress’s comfort and service life. 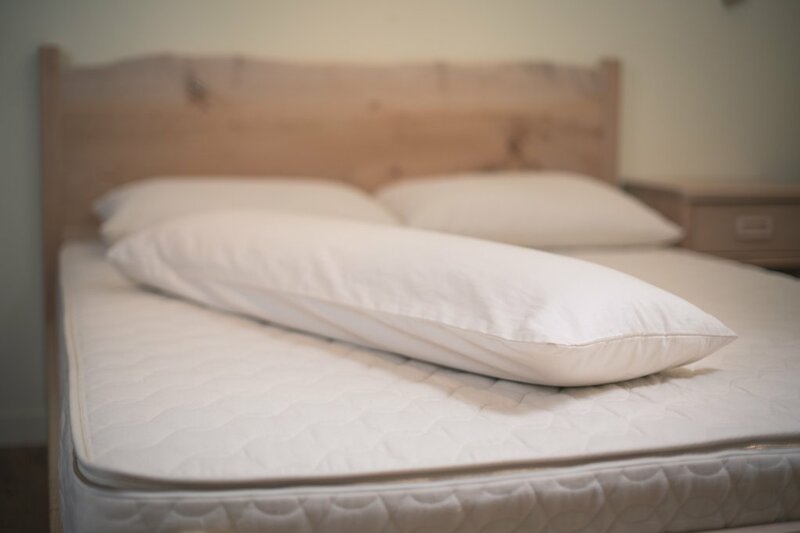 Cotton fragrance from the mattress may occur after the mattress has been used, daily ventilation, causes this smell to disappear within about 14 days. It is always a good idea to use a 100% cotton rolling pad on top of its Futon mattress as it prolongs the mattress’s life. All mattresses should be aired and knocked regularly to prevent the cotton from being compressed.